If you didn’t know by now, San Antonio has a professional football team called the San Antonio Talons. Ok, it’s not the NFL, but the Arena Football League can be just as exciting. Arena Football is just like the NFL, only more exciting. The field is 50 yards, there are only eight players on the field for each team, there is no punting, there are dasher boards that surround the field, and did I mention that if a ball goes into the stands, you get to keep it? The Talons are in their third year in San Antonio after having moved from Tulsa in 2011, they had the best record in the league in 2012, and last year they finished 10-8. They also have a reality TV show on KENS-5, Guts and Glory, which airs every Saturday at noon and gives fans an inside all access look at the team. 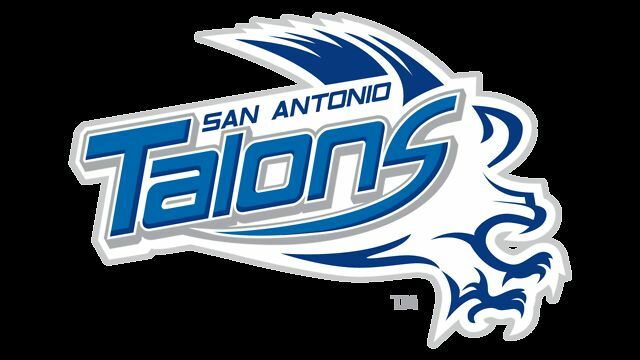 To be able to have a pro football team in San Antonio is big because there is a very good chance that the NFL will not expand a team to San Antonio, so it is important that the Talons are successful in San Antonio. The team announced their 2014 schedule today and will open the season on March 15 at the Alamodome against the rival LA KISS (owned by Gene Simmons and Paul Stanley, members of the rock band “KISS”). The Talons will have back to back home games to start the year for the third straight year. In week 2, they will host the Tampa Bay Storm on March 21. In week 3 the Talons travel to Jacksonville to take on the Sharks in Jomo Wilson’s return to the place where he won Arena Bowl XXIV. The Talons then welcome the new look Pittsburgh Power to the Alamodome in week 4, on April 4th. The Talons continue their long standing rivalry with the Iowa Barnstormers in week 5, when they travel to Des Moines. The Talons will also renew their storied rivalry with the New Orleans Voodoo in week 6, with that game being played at the Superdome. The Talons will get two cracks at the two-time world champion Arizona Rattlers this season, who are now divisional rivals with the Talons. The first time will be week 7 at the Alamodome on April 26th, and then in week 14; June 12th, at the dome. The Iowa Barnstormers make their long awaited return to the dome on the 1 year anniversary of “The Meltdown,” May 3rd. The Talons led the Stormers 29-14 at halftime on May 3rd, 2013; the last time these two teams met in San Antonio, but thanks to a 34-7 run, Iowa won 48-36. After having a bye in week 9, the Talons open the second half of the season at home against the rival New Orleans Voodoo, then have a short week as they take on AFL Portland on a Thursday night. The Talons take on the two-time defending American Conference Champion Philadelphia Soul in Philly in week 12, then host the Orlando Predators in week 13, as Aaron Garcia makes his return to San Antonio. The Talons then travel to Spokane to take on the team that ended their season with a 77-30 loss in Spokane, followed by a week 16 bye. 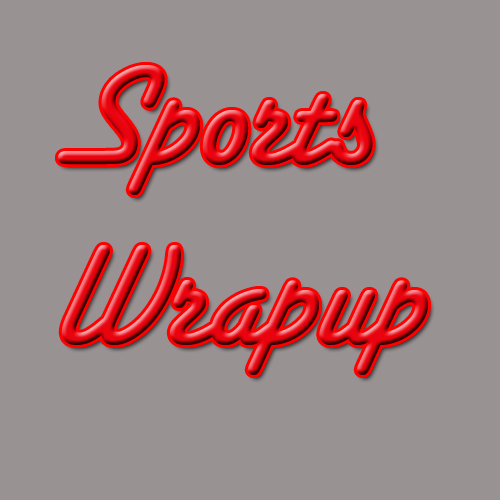 The Talons return to the field in week 17 at home against the Jacksonville Sharks, and then host the Cleveland Gladiators in week 18; their regular season home finale. The Talons will finish with road games at the LA Kiss and the New Orleans Voodoo to close out the season. This is San Antonio’s chance to support a football team and see some exciting plays. For ticket information, go to http://www.sanantoniotalons.com/.